The role will report into the Head of Production and be responsible for creating a variety of content across social platforms and work on a broad range of multiplatform content including video, micro-video, motion graphics, written copy, stills and gifs. The Digital Marketing Production team supplies material to social channels for the BBC franchise brands. Producers in the team work on series campaigns, ‘Always On’ content or AVOD assets. You’ll develop ideas and create content around our biggest brands, across a variety of social platforms including YouTube, Instagram, Facebook, Twitter and our own websites. Create assets for our channels - principally YouTube, Instagram, Facebook and our websites. Delivering content that fits with the AVOD strategy. Produce a wide variety of content across multiple genres e.g. video, gifs, microvideo, articles and stills through creative idea generation, production and delivery of ‘Always On’ content, special projects and campaigns. Deliver projects, e.g. producing assets for Top Gear marketing campaigns; Instagram stories for Hey Duggee or creating original videos for our BBC Earth YouTube channels. You’ll be responsible for planning and scoping out of new projects allocated to you by the Senior Producers and support existing output, delivering multi-platform digital content to deadline. Partner closely with other content makers: BBC staff, freelancers or agencies. At BBC Studios, we seek people who are passionate about who we are and what we do. A multiplatform approach is important in this role, able to adapt to changes in the digital world. You’ll be able to prioritise your projects autonomously and possess market knowledge of what content works well across different platforms and how to adapt it for best channel fit e.g. Instagram story or YouTube video. Demonstrable knowledge and experience of production techniques and technologies and being able to produce quality content across multi-platforms is essential. You’ll possess strong attention to detail and be able to work independently as well as being a team player. You’ll be naturally confident at forming and maintaining partnerships across the business, working effectively with a variety of stakeholders including digital marketing managers, planners and brand teams. In addition to film/edit skills, you’ll be accomplished at writing scripts, social captions and headlines, (audio skills are also an advantage). You’ll be organized, able to plan and be adept at delivering to deadline to ensure that our targets are met e.g. AVOD strategies or digital marketing campaigns around a new broadcast series. Idea generation is essential in this role, in addition to devise a creative narrative around a piece of content. You’ll have experience of developing fresh, new creative ideas as well as possessing an understanding of the BBC’s Editorial Guidelines. Understanding of the BBC’s Editorial Guidelines is highly advantageous. You’ll demonstrate a strong understanding of digital trends and the social media landscape with an audience/market focused approach. You’ll be confident scoping out projects, managing budget and resource and you’ll have a proven skills using Adobe Premier, Photoshop, After Effects and an understanding of video formats and codecs. 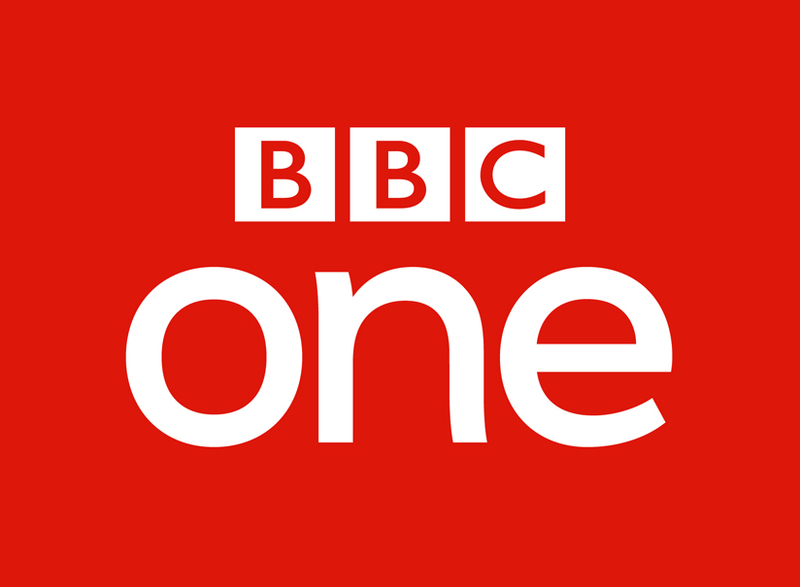 · Excellent career progression – the BBC offers great opportunities for employees to seek new challenges and work in different areas of the organisation. · Unrivalled training and development opportunities – our in-house Academy hosts a wide range of internal and external courses and certification. · Benefits - We offer a competitive salary package, a flexible 35-hour working week for work-life balance and 26 days holiday with the option to buy an extra 5 days, a defined pension scheme and discounted dental, health care, gym and much more. The BBC is committed to building a culturally diverse workforce and therefore strongly encourages applications from under represented groups. We are committed to equality of opportunity and welcome applications from individuals, regardless of their background. To find out more about Diversity and Inclusion at the BBC, please visit our website.